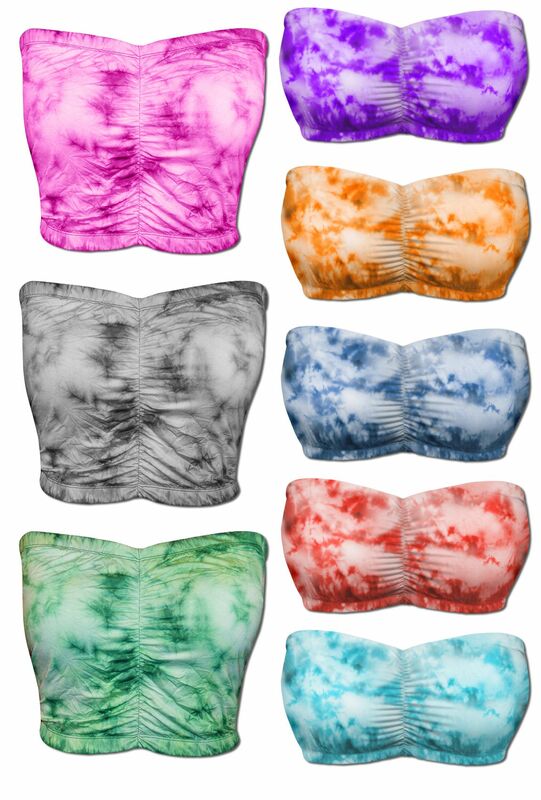 These are cute stretchy tube-tops available in roomy sizes 0x to 9x. 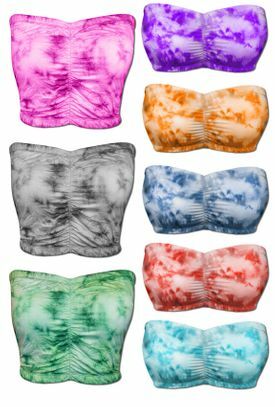 They are made of either 100% cotton or stretchy spandex and they have an elastic cinched center. There is elastic at the top & bottom, so they are comfortable for long-wear, and won't dig in!